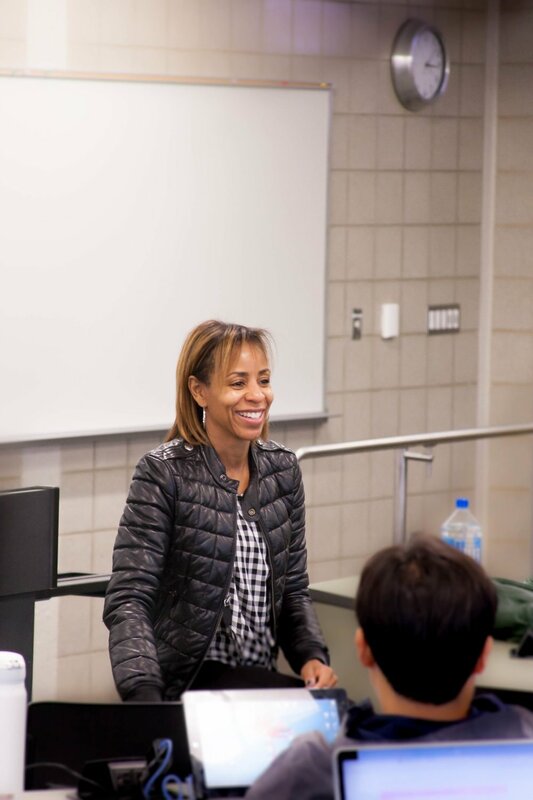 Dr. Benét DeBerry-Spence is a professor of marketing at the Liautaud Graduate School of Business at the University of Illinois at Chicago. She has 20 years global business experience and has led global commercialization efforts for Fortune 200 companies. She has significant involvement with African businesses having in 2005 founded The MASAZI Visitor and Welcome Centre, an engaged research initiative in Ghana, West Africa that works with microbusinesses and that has hosted NY Times and BBC World Live. Dr. DeBerry-Spence is a thought leader on marketing and consumer behavior, urban microentrepreneurship, and market development, and her research appears in leading journals such as the Journal of Consumer Research, the Journal of the Academy of Marketing Science, the Journal of Public Policy & Marketing, and the Journal of Retailing. She is the recipient of numerous research and teaching honors and is a University of Illinois Presidential Fellow and past Great Cities Institute Research Scholar. As a member of the Senates Conference, she acts as an advisor to the University of Illinois President and Board of Trustees. Dr. DeBerry-Spence received a Ph.D. in Marketing from Northwestern University, an M.B.A. from the University of Chicago and a B.S. from the University of Notre Dame. On the ground and engaged in African markets... I utilize ethnographies, mobile phone visual studies, ‘day-in-the-life’ approaches and other innovative engaged methods. As an example, this video clip witnesses me selling mobile phone cards in Accra to gain critical insights into mobile phone distribution networks.